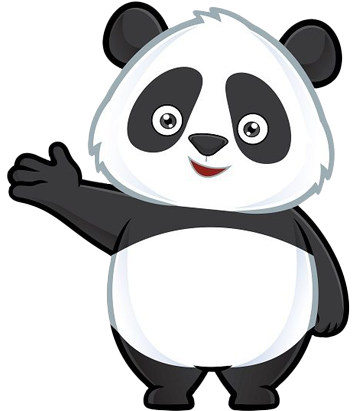 Insurance Panda - Insurance Was Never So Black And White. Please click on your state below to view your state's auto insurance rules, regulations, and anything else you may need to know. What’s Better for Car Insurance – USAA or GEICO?